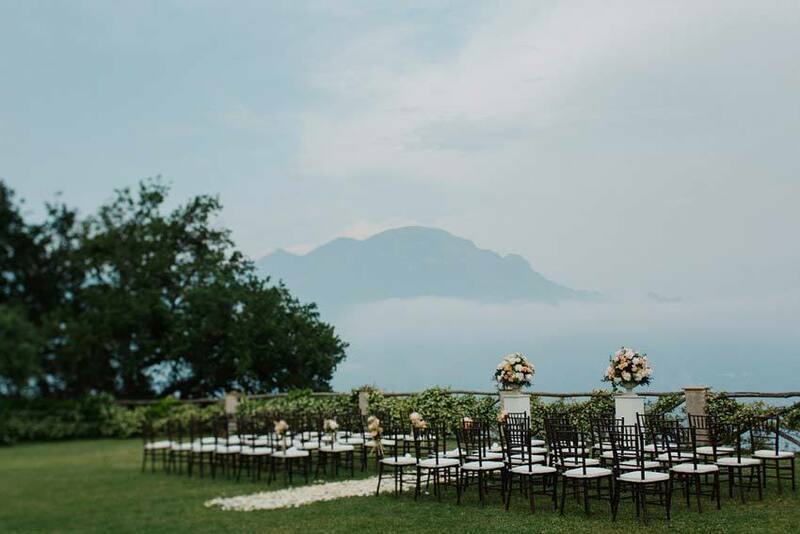 Romantic and unforgettable symbolic weddings in Ravello can be easily planned with the assistance of Exclusive Italy wedding planners! 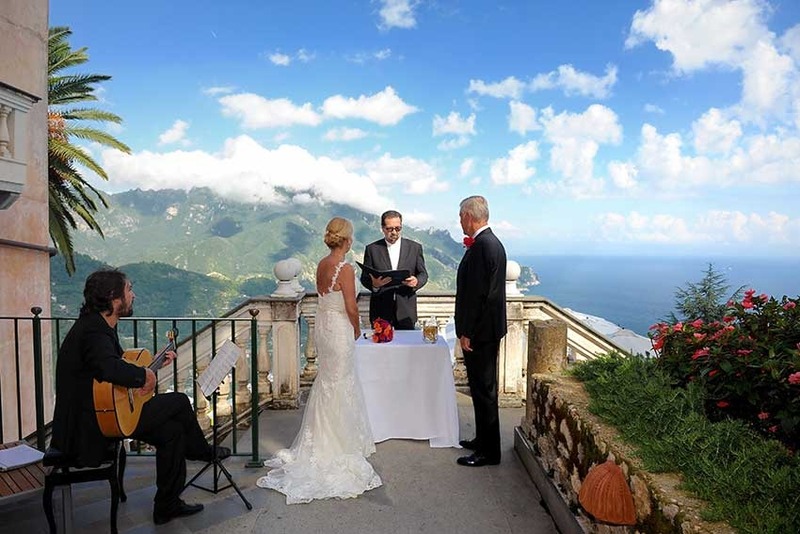 Ravello with its luxuriant gardens, enchanting villas, romantic atmosphere and breathtaking vistas is a perfect destination for couples wishing to have a romantic outdoor ceremony in one of the most picturesque villages of the Amalfi Coast. 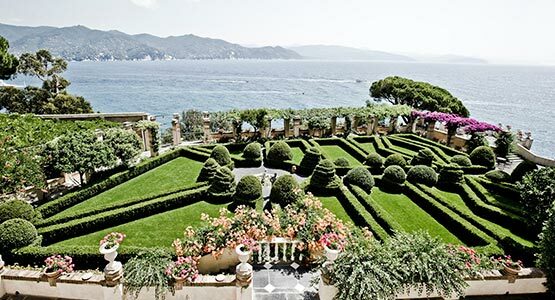 The fabulous gardens of Villa Cimbrone are definitely one of the most magical settings you can find on the Amalfi Coast where to have an outdoor wedding ceremony. Moorish temples surrounded by luxuriant plants, palm trees, bougainvilleas and roses in bloom are just the perfect backdrop for unique wedding pictures immersed in one of the most impressive historical villas of our country. 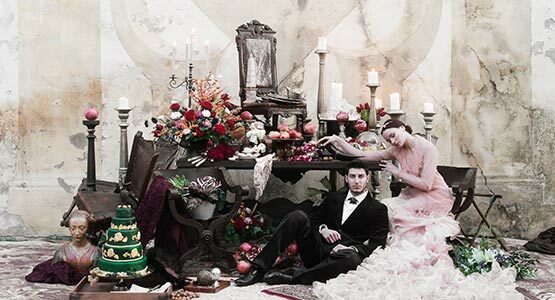 Different areas where to organize the ceremony are offered by this luxurious venue either for small or large weddings. 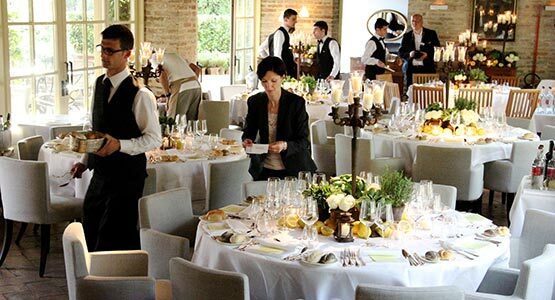 Another fabulous venue is the finest Luxury Hotel Caruso, offering the best you can desire for a unique and memorable event. Beautiful panoramic garden where to organize an open-air ceremony, and picturesque terraces where to held a welcome cocktail and sit-down dinner. Top Class, refinement, superb food and amazing views guaranteed! 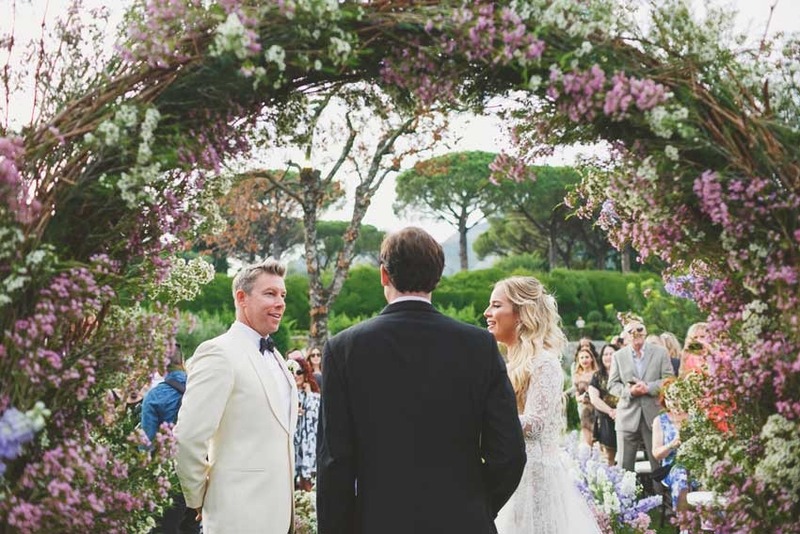 If you are looking for a more relaxed and pleasant atmosphere for your wedding, we strongly recommend to plan your ceremony and reception in a typical Mediterranean Villa like Villa Eva located in the heart of Ravello. Magical fairy-lights, amazing vistas, friendly staff and finest local cuisine! 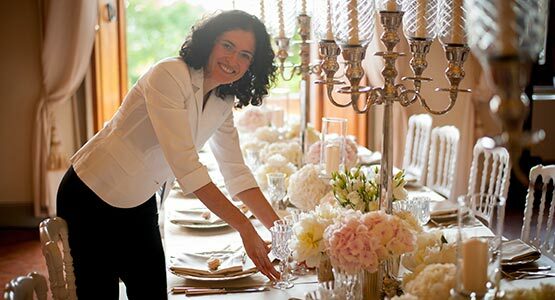 The nondenominational or commitment ceremony has no legal validity and can be performed either by a local celebrant, a minister or family member provided by the couple. 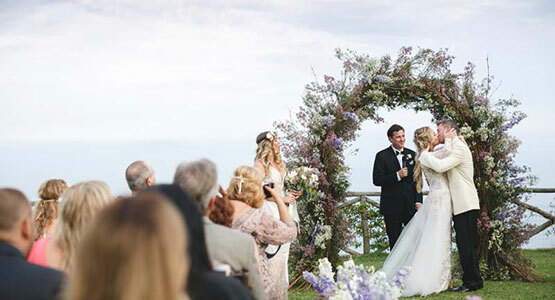 The wedding ceremony can be completely personalized to reflect your belief and personality. 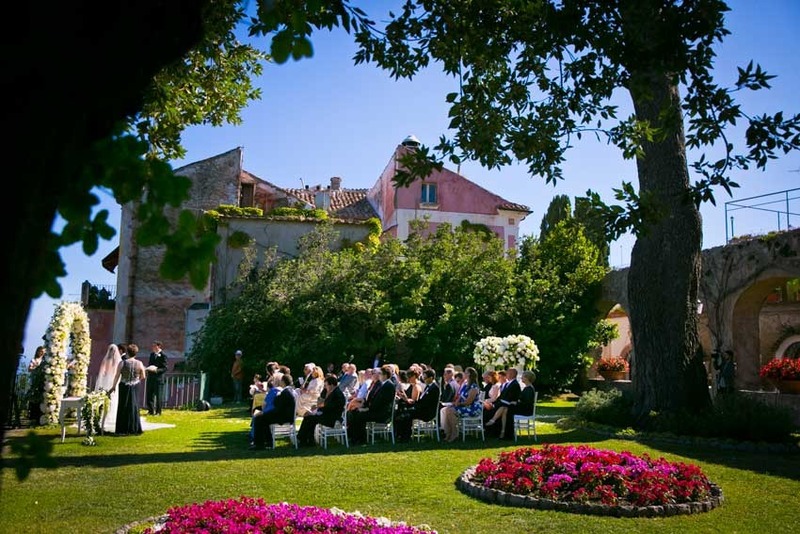 The ceremony in the above mentioned venues is performed outdoors, therefore we strongly recommend the couple to consider a wedding during full-summer season in the period frame that goes from June until the first two weeks of September. 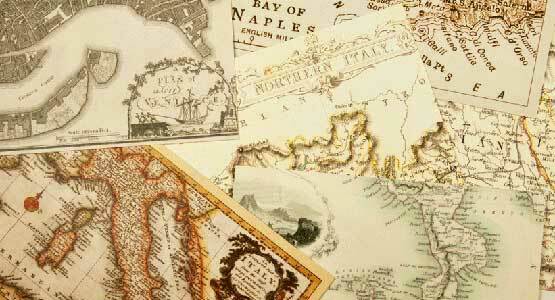 Contact our planners to receive further information.